​Sometimes you have to step away from the keyboard. 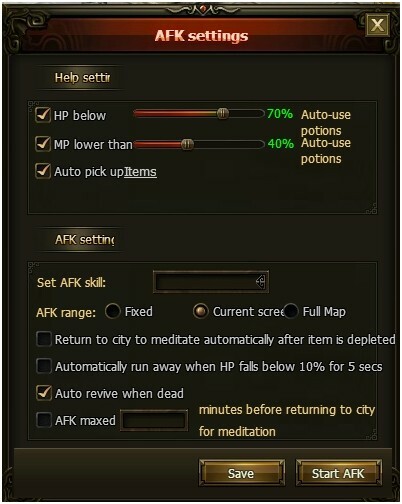 We understand how hard it may be to separate yourself from Monkey King Online, so we've include an AFK feature for you! 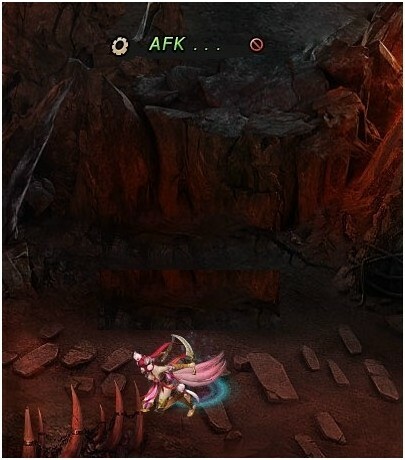 Enter AFK mode by hitting A on your keyboard. When your character goes AFK, it will begin slaying the nearest group of monsters. You can control how often you use HP/MP potions, what items you collect, what skills you choose to slay baddies, and when your character should return to the city for some relaxation and meditation.